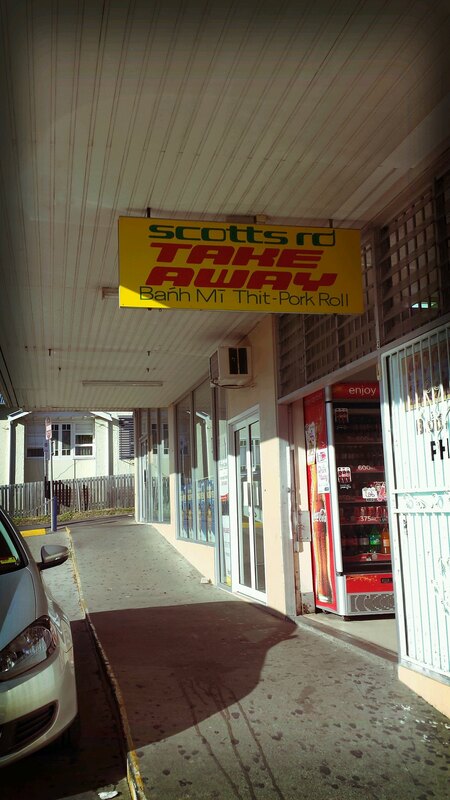 Brisbane’s best Banh Mi at Scott’s Road Takeaway, Darra. There is nothing better than fresh crusty bread, zesty pickled carrots, moist and flavourful roast pork, creamy, rich Vietnamese butter, and hints of fresh coriander and chilli, to kick start a morning or rev up a boring lunch. 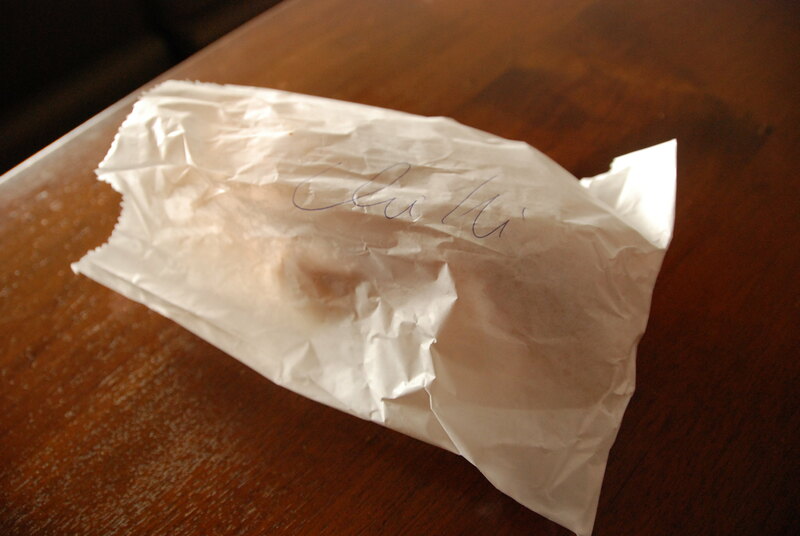 Enter, the world’s best baguette, in my humble opinion, the Banh Mi Thit. 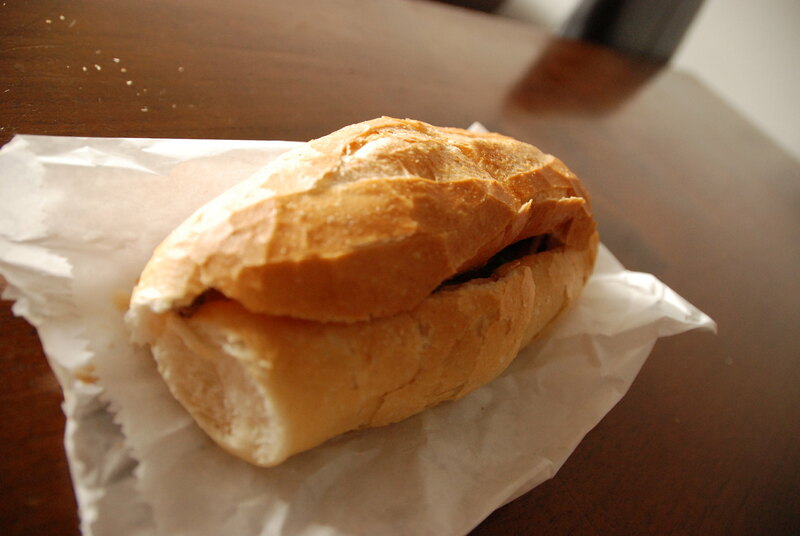 Or simply, a Vietnamese Pork Roll. 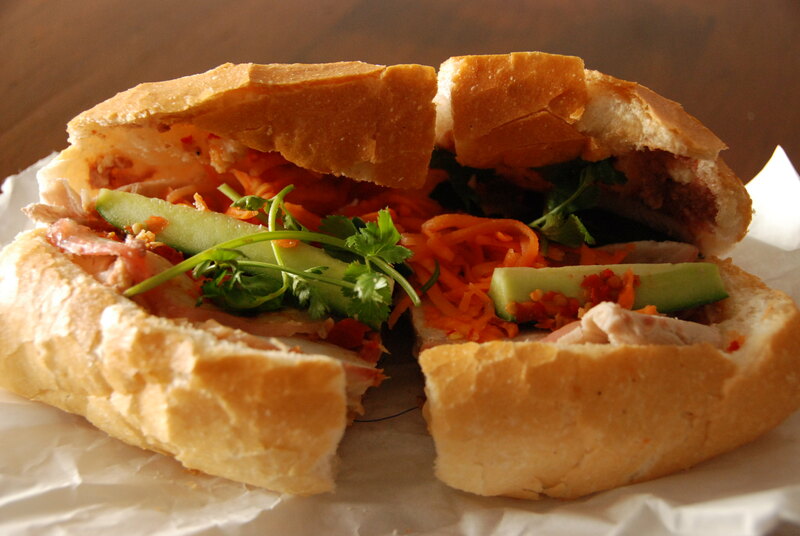 I have been to Vietnam numerous times and each time, my mouth salivates at the thought of a delicious pork roll. 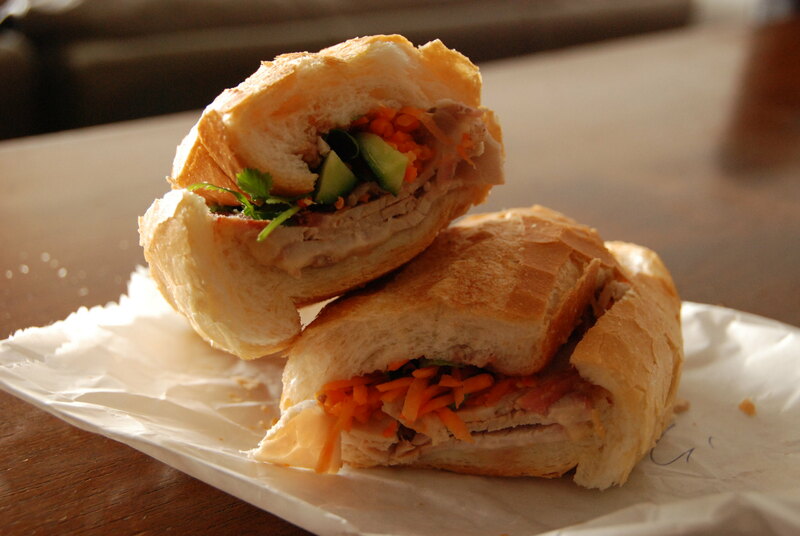 My favourites are the roast pork with pork crackling banh mi or the traditional banh mi thit, with seasoned slices of pork and fresh veges and Vietnamese herbs. In Brisbane, my go to for the best Banh Mi, for a mere $3.50 might I add, is Scotts Road Takeaway in Darra, or as I have fondly named, Pork Roll Paradise! With Enn being Vietnamese, I have a firsthand review that these are as authentic and delicious as they get. So I say skip that bus fare to work today and spend your $3.50 bus fare on something a lot more satisfying, a banh mi thit, the delicious taste of Vietnam.